Data is a dynamic variable in businesses. The numbers grow by leaps and bounds here. And that is what concerns the BI world the most. With ever-increasing digits, there is a need for a seamless infrastructure that can provide a greater insight into the data and can provide more yet simple visualizations. This is where Power BI comes into the picture. Power BI is an ecosystem that integrates already existing corporate BI with self-service BI. In simpler words, it is an analytics tool that allows you to visualize your data and deliver the insights throughout the organization. It lets you connect data from various sources, simplify the data prep, carry out an ad-hoc analysis and bring your reports to life with live dashboards and reports. Get registered and start using Power BI within seconds. Power BI is free to use. Simply sign up with your company email and you are ready for monitoring your data. Keep in mind that Power BI does not allow personal email ids like Gmail, Yahoo or Hotmail for registration. If you have an account in Microsoft 365, then its credentials are sufficient to access Power BI. No need to sign up separately then. No matter where your data resides, whether it is on the cloud, on-premise databases, Excel Spreadsheets or streaming data, it is accessible in whatever form it is with Power BI. 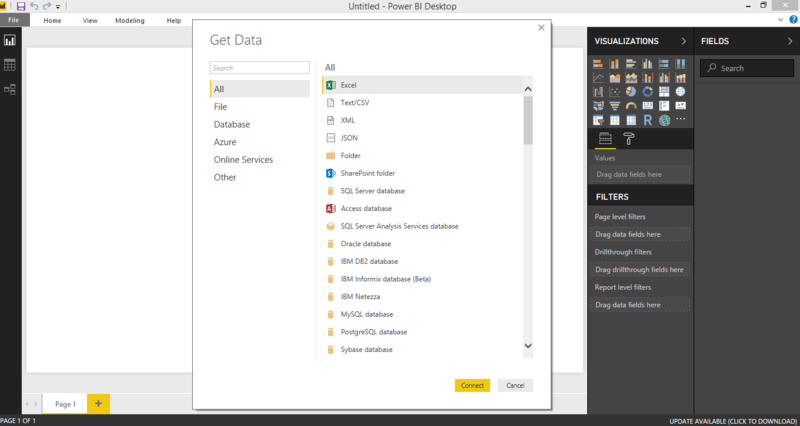 Power BI can connect with around 60 software solutions and can pull data to a centralized dashboard. With Power BI real-time dashboards, you can instantly know when your business needs your attention. Power BI uses your data to produce predictive outcomes for your business. This way you can know the potential issues and can take corrective steps that can lead you to the right path to achieve your goals. Imagine asking a question like “What was the last year sales by product brand?” and getting a detailed and interactive visualization as an answer. Sounds amazing right? Well, that is very much possible with Power BI. 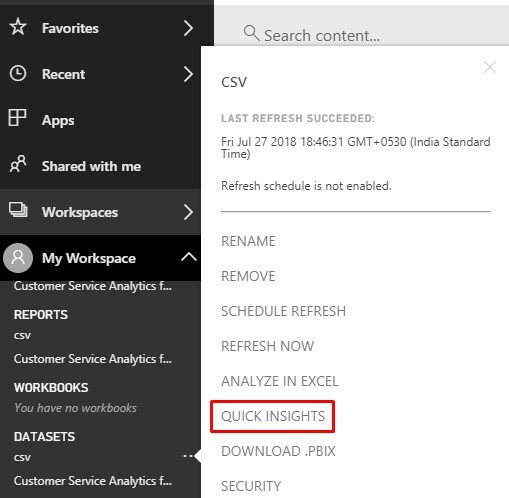 Power BI uses a feature called “Natural Language Queries” wherein you can ask any question in a lucid English language and can get super-fast answers in the form of graphs and charts which you can pin to your dashboard for further use. You don’t need any coding or syntax skills to use this feature. Power BI auto searches all your data and provides hidden insights that might be useful to you. Right click on the dataset and then clicking quick insights, will give you a thorough analysis of your data. 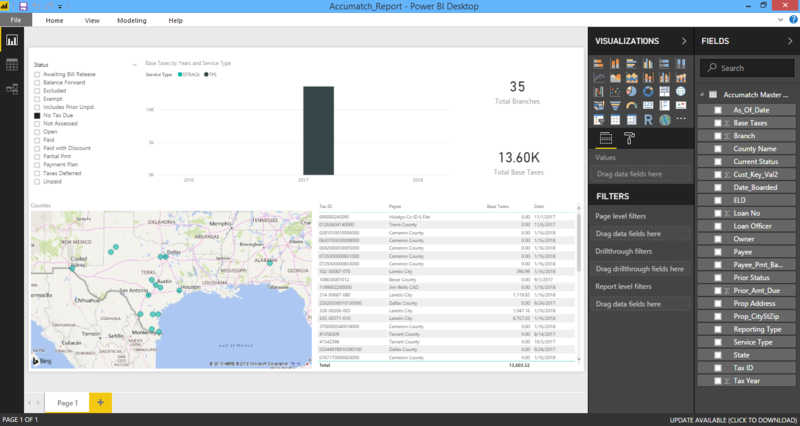 Power BI offers a variety of visualization options for creating reports. You can select the type of the visualization that suits the best for your analysis. You can also add filters to obtain specific reports. Power BI facilitates visual interactions feature to provide a deeper understanding of your data. Visual interactions highlight the relative contribution of the filtered item against the grand total. Power BI has impressive compression abilities which let you view, analyze and visualize a vast amount of data. There is no need of cutting down large datasets into smaller ones. With Power BI’s strong compression algorithms, it is easy to import and cache the data within .PBIX file. 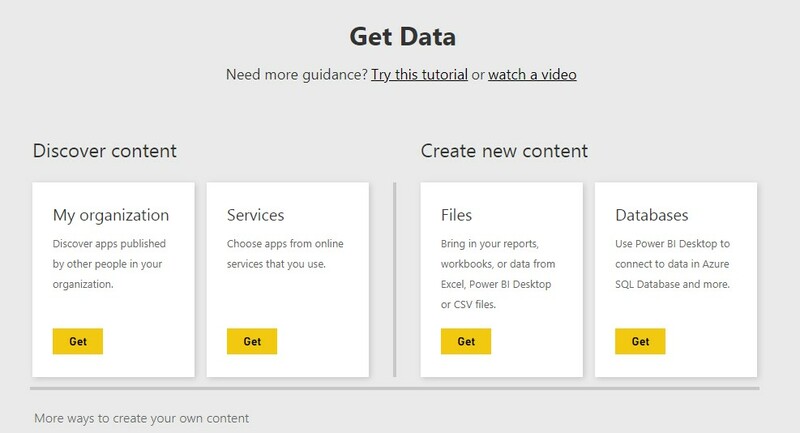 Connect your data sources, create stunning and interactive visualizations and embed your story on your website or blog within minutes with Power BI publish to web feature. Let your data story reach to a million of users at any place and on any device. Power BI provides row-level security which restricts the data access to your team on a very controlled level. This means that you can control which members of a team or an organization can access specific rows of the data. This not only makes the data secure but also saves the time. You can create just one report and control the access of the data. It also helps the team members as they can see the data related to them and don’t have to filter all the data records. Another major point of Power BI’s security is content packs. Content packs are used by the users without accessing the database. This means that they can access only the charts and graphs built from the data but cannot manipulate the raw data. Both the platforms are similar and are able to perform the same operations with some subtle differences. Power BI Desktop is normally used to carry out some advanced tasks and supports more data sources services as compared to Power BI. 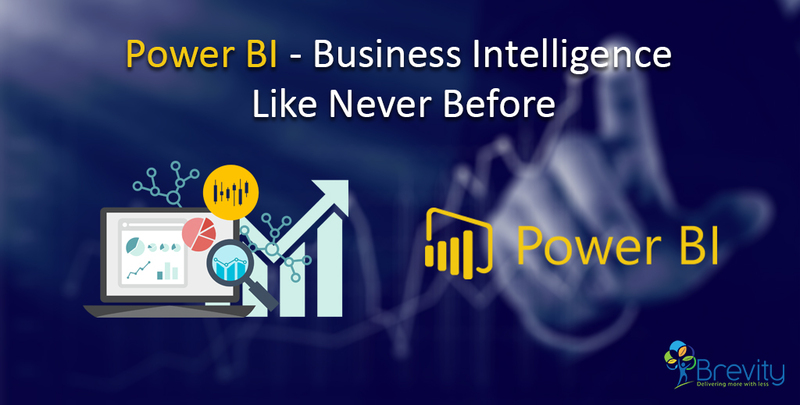 Power BI is an easy-to-use tool and if used effectively can help the organizations to improve their business intelligence. It can propel organizations to a data-driven culture and get deeper insights into the business metrics. It is surely a revolution in the Business Intelligence field and a boon to BI enthusiasts.